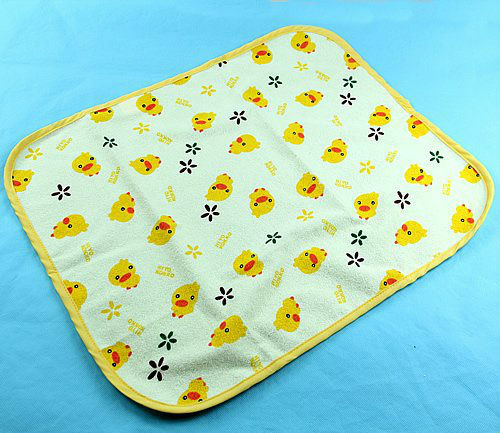 · Baby Changing Waterproof Mat Pad 3 Sizes. 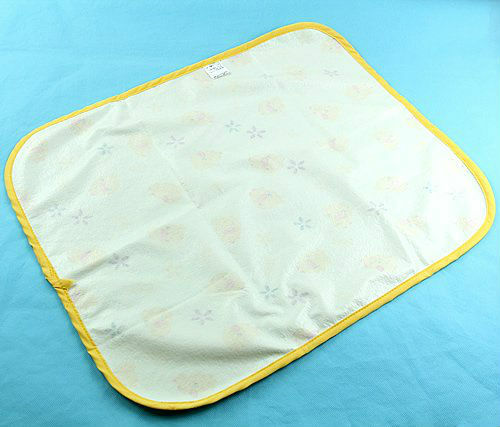 · Ideal for baby home or travel use, get rid of your worrying that dirty the bed or sheets, also save your time to clean them. 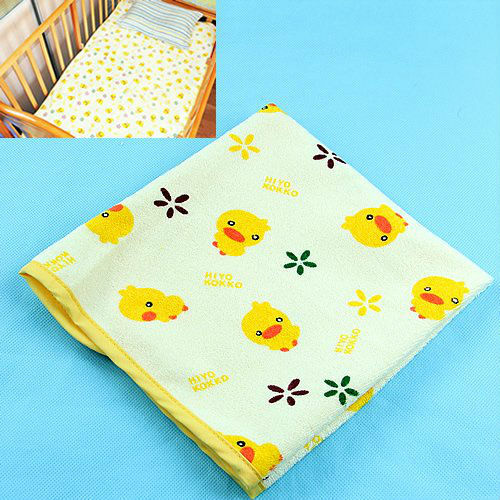 · Soft feeling gives the baby a more comfortable sleep. · Waterproof and breathable. 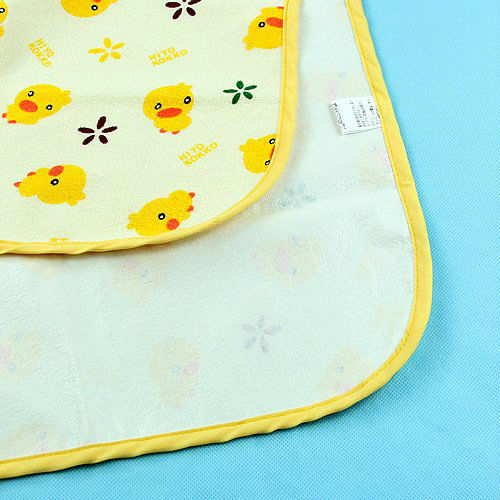 Warm care of buttocks for baby. · Absorb fast, offer all leak protection. 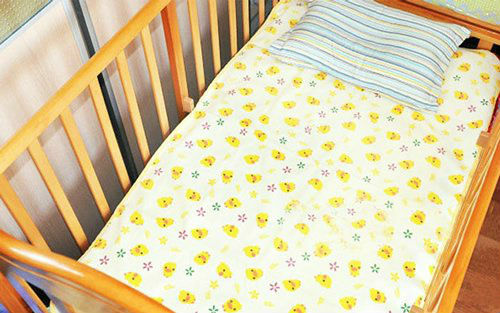 Prevent the urine from flowing on the bed or baby body. 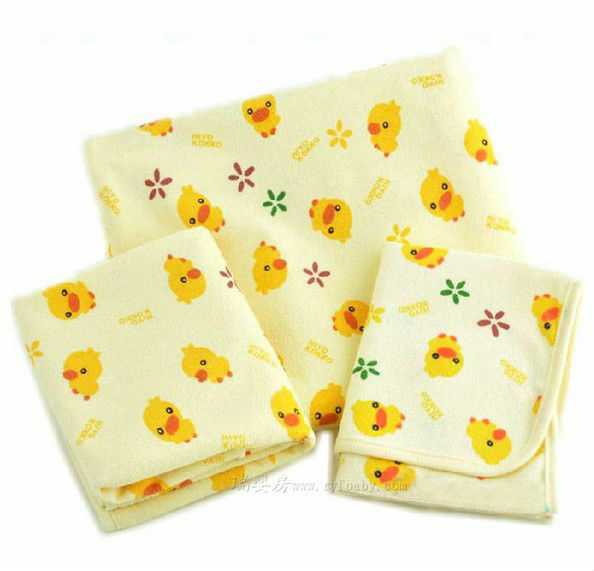 · Beautiful / Lovely Yellow Little Duck Pattern. Small Size(S): approx. 50x40 cm. 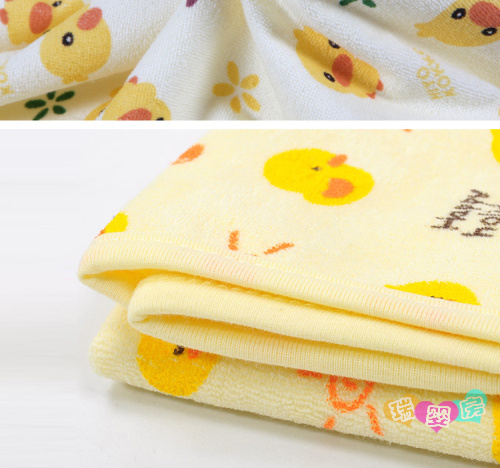 Due to different batches and the inevitable difference in items themselves and monitor settings, there might be some errors of 0-3 centimeters in the measurement and the colors shown in the pictures may not correspond 100% to those in the items.